PIERRE, S.D. - Gov. Dennis Daugaard has proclaimed October Disability Employment Awareness Month (DEAM) in South Dakota. Through DEAM, the state aims to raise awareness about disability employment issues and to celebrate the contributions of workers with disabilities. A host of South Dakota agencies and organizations will engage in activities during October to promote awareness of these issues and to help foster a disability-friendly culture in the workplace. 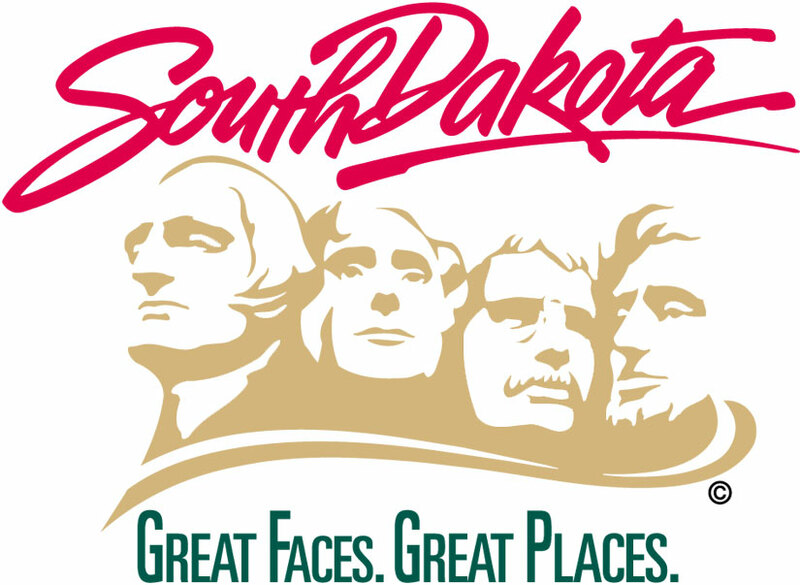 For more information on DEAM events within South Dakota, please visit http://dhs.sd.gov/rehabservices/ndeam.aspx. This statewide observation coincides with National Disability Employment Awareness Month, a national awareness campaign that takes place each October.